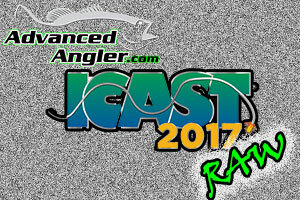 Without a doubt, our Under the Lid video series is one of the more popular features on Advanced Angler. Our visitors love being able to see how pros set up their bots for the season, how they store their tackle and figure out what kinds of things they could implement in their own boats. 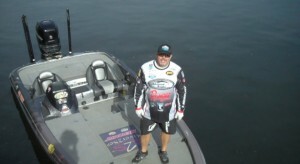 This time, we’ll get a chance to tour the Stratos 210 Elite of FLW and PAA pro James Watson of Missouri. 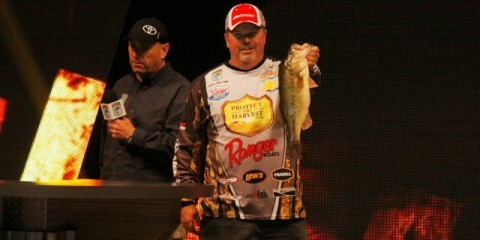 Watson is a former U.S. Military member who has turned to chasing his dreams of becoming a bass pro. 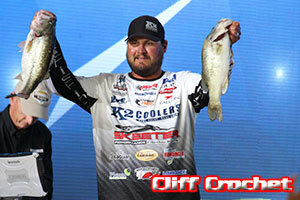 If his last PAA event of 2013 on Table Rock Lake is any indication, he is well on his way. This may be one of the more interesting and entertaining installments of our series as Watson shows the sense of humor that has made him one of the favorites on tour. 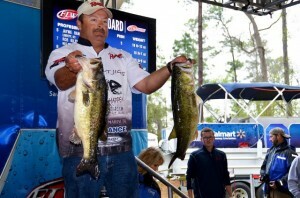 So, please enjoy Advanced Angler’s Under the Lid with James Watson.